A friend once asked me about my secret for not getting stressed or overwhelmed with the sheer load of responsibilities, decisions and tasks I joggle on a daily basis. My answer was simple: mindfulness. 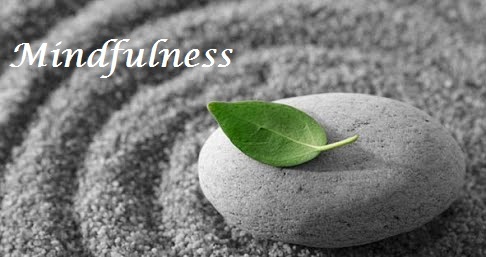 By mindfulness I mean the ability to be attentive and aware of your current mental, emotional and physical state at the moment while focusing objectively on what is going on in the present. If I am to elaborate on it, it is like being able to observe yourself, your thoughts, your feelings and everything happening around you simultaneously. Mindfulness is that mental state where you are aware of yourself, acknowledging your loud thoughts and in touch with your own emotions. It is that sense of clairvoyance and focus on what is, rather than what has been or what is to be.